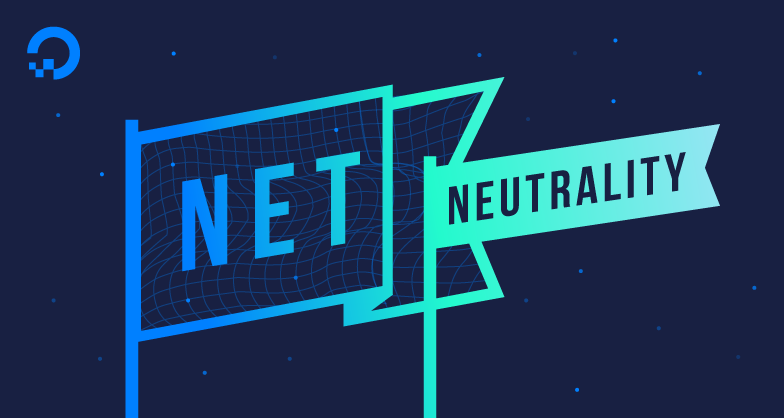 DigitalOcean is proud to be taking part in today’s Day of Action to Save Net Neutrality. Access to an open internet is crucial to allowing companies like DigitalOcean and the thousands of businesses we power to exist. This is not something we can take for granted. Efforts to roll back the protections provided by net neutrality rules will stifle innovation and create an uneven playing field for smaller companies competing with entrenched players. I want to share the letter that I sent to our representatives in the Senate and encourage you to join us in speaking up while there's still time. DigitalOcean Inc. supports the Federal Communication Commission’s Open Internet Order and the principles of network neutrality that it upholds. As an infrastructure provider serving over one million registered users, we support our customers’ rights to fair, equal, and open networks access as outlined in the Order. We have not experienced, nor do we anticipate experiencing, any negative impact on broadband investment or service as a result of the Order. We strongly oppose the Commission’s recent proposal to dismantle the 2015 Open Internet Order. As evidenced by the federal judiciary over the past two decades in Comcast Corp. v. FCC and other cases, the Commission cannot enforce unbiased and neutral Internet access without the Title II classification of broadband providers as telecommunications providers. Therefore, we ask you to codify Title II reclassification into law. It is the only way to uphold network neutrality principles. As a direct competitor to the largest technology infrastructure providers in the nation, we are concerned that the Commission’s recent Notice for Proposed Rulemaking (WC Docket No. 17-108) will create an anti-competitive market environment because the costs of unfair networking practices will be forced onto infrastructure providers such as ourselves. Furthermore, many of our customers are individuals or small edge providers for whom changes to current network neutrality policies would significantly raise barriers to entry in various markets. Without legal protections against network blocking, throttling, unreasonable interference, and paid prioritization, it will be more difficult for us and for our customers to innovate, compete, and support the free flow of information. By protecting network neutrality, we hope that the 115th Congress can promote investment in New York, eliminate business uncertainty with regards to FCC rulemaking, support competition in the broadband market, and encourage small businesses to innovate. We look forward to working with you on passing legislation related to this issue. 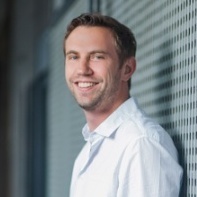 Ben Uretsky, CEO, DigitalOcean Inc. If you’re in the US, join us and stand up for your right to an open and accessible internet by submitting your own letter to the FCC today.